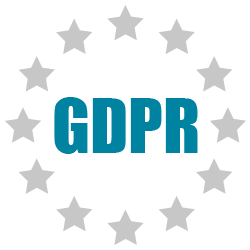 The May deadline to become GDPR compliant is fast-approaching, and Data Eliminate has taken necessary steps to ensure compliance with the forthcoming EU General Data Protection Regulation (GDPR) both as a Data Controller and Data Processor. This means a person will have more rights, freedoms, and control over how their data is used. It also includes some behind-the-scenes requirements in regards to how that data and information are stored. If you handle or process the data of any person in the EU, GDPR will apply to you whether you’re located in the EU or not. How has Data Eliminate prepared for GDPR? 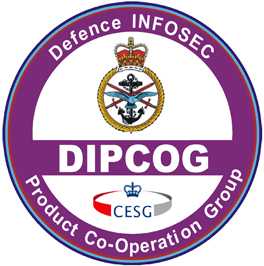 Data Eliminate had an established base of policies, procedures and operational methods as part of providing high security services for the past ten year. 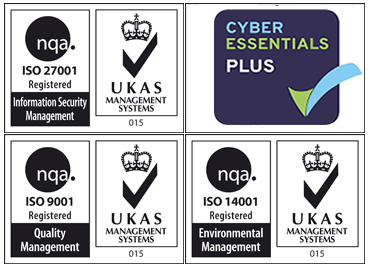 These have been extensively reviewed, updated and enhanced in order to incorporate the requirements of the Regulation. This has includes a full analysis of the data we hold and inspection by external privacy experts of our overall approach to verify that our internal understanding of the Regulation is aligned with those of other organisations.